Do you know the origin of the products you consume? The answer is either ‘not really’ or ‘really not’. At Beleaf & Co we are focussing on the origin of our products and aim to make this visible to our customers. This way, you are able to make conscious food choices. Unfortunately knowing your food’s origin, is still more an exception than a given. But we are about to change this, combining Tea and Tech! The tea industry can utilize innovative technology to show visibility in current supply chain systems. We have deliberately chosen to disrupt the conventional supply chain by providing our customers with ‘leaf to cup’ information. Blockchain gives us the opportunity to advance transparency on the steps that occur, before you are able to enjoy your lovely cup of tea. What a bunch of tech-savy words right! What is blockchain technology and why should we care? Blockchain is a decentralized transfer of data exchanges. 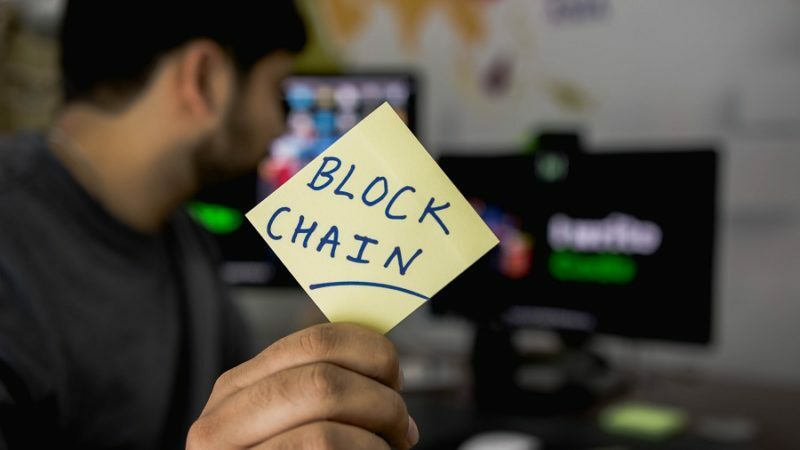 Blockchain solutions for supply chain management captures information about harvesting, processing methods, packing and shipping of single and/or multi-ingredients. The information stored is accessible for consumers, farmers and other parties involved creating transparency and reflect ‘frank’ trade. However, for a start-up combining Tea and Tech can be challenging – blockchain implementation does not come cheap. We aim to launch our blockchain 1.0 project in 2019 in collaboration with our partner farms in Malawi. We have also partnered with a fantastic and experienced blockchain player which is specialized in the agrifood sector. This collaboration will be the start of our ‘Tea and Tech 1.0’ project. Once ‘live’ we will test, review, learn, adapt and scale to our other partner farms. Having said that, also without innovative technologies, we are able to be frank about the origin of our products! We are already completely transparent about the origin of our plants, the communities they are sourced from and how we are minimising our climate impact. Our Tea and Tech solution will support you to make food choices based on the tea’s ethical supply chain – whereby trading ethically becomes the new norm! Enjoy a sustainably brewed cup of tea; transparent and fair. Shop here for our ethical teas.